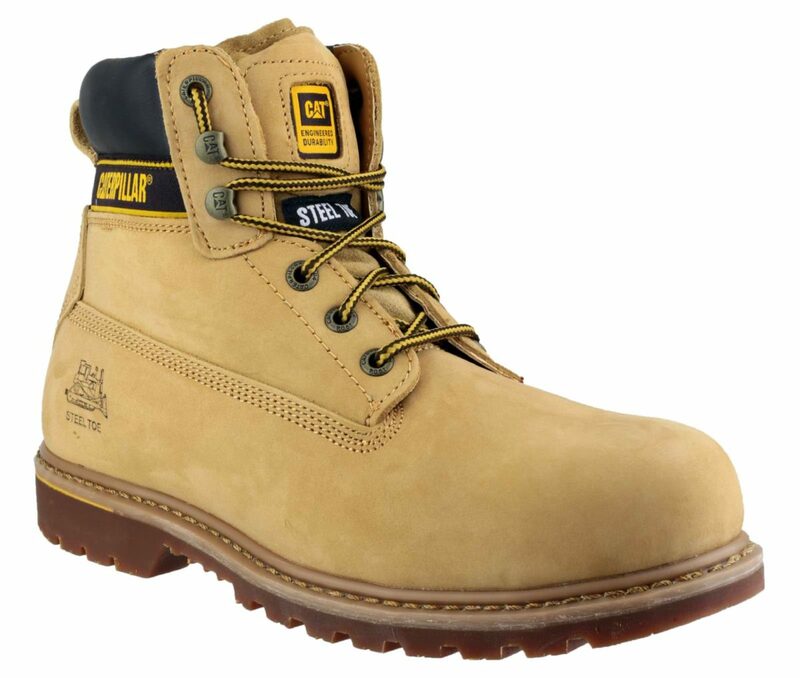 Tough and Comfortable Caterpillar Workwear in Essex, Suffolk and Nationwide. 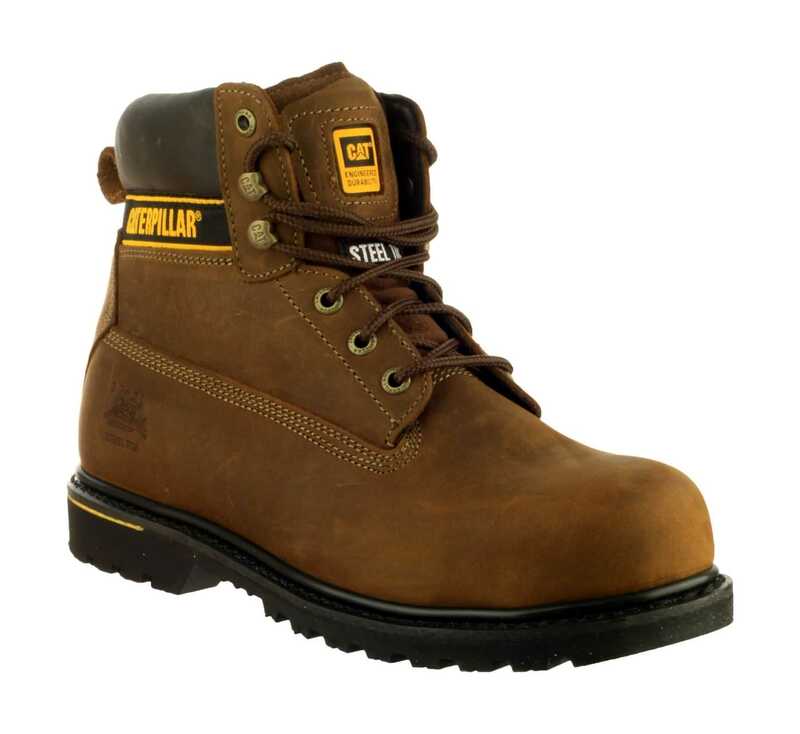 We are pleased to offer one of the top names in workwear, footwear and machinery: Caterpillar. Our stock feed is constantly updated, offering a unique range of extremely high quality products to completely kit you out for site! 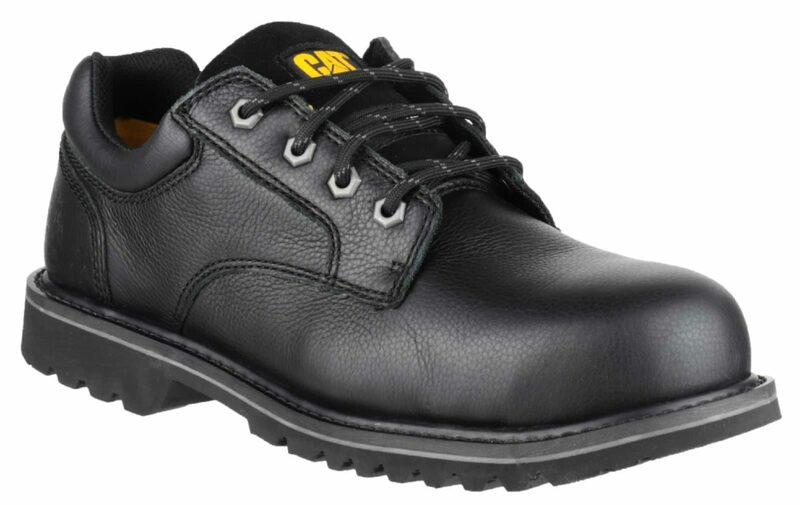 Caterpillar´s selection ranges from coats and jackets, to polo shirts, trousers, socks, belts, kneepads and safety footwear. 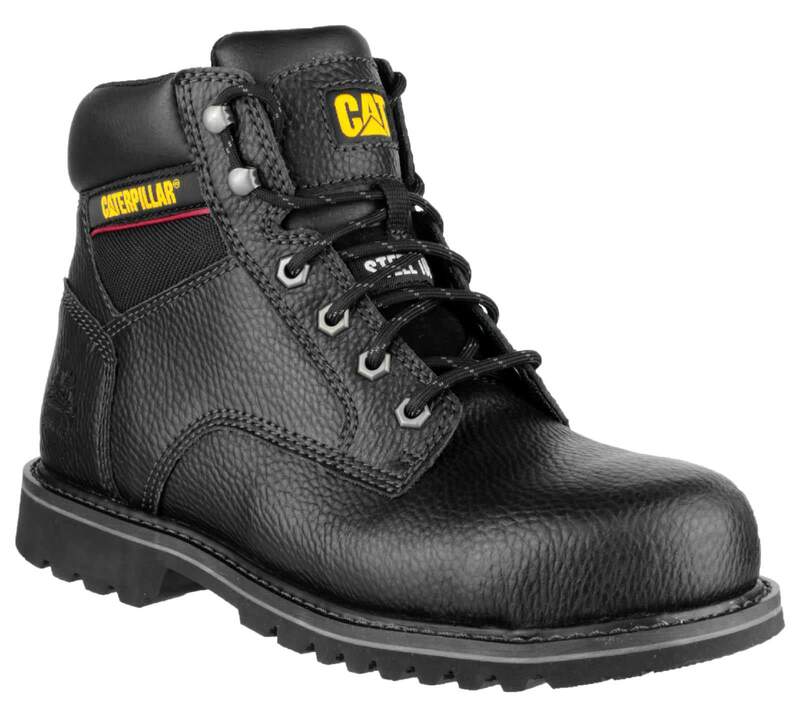 Caterpillar PPE products will last in a huge range of environments, and make you look and feel good. 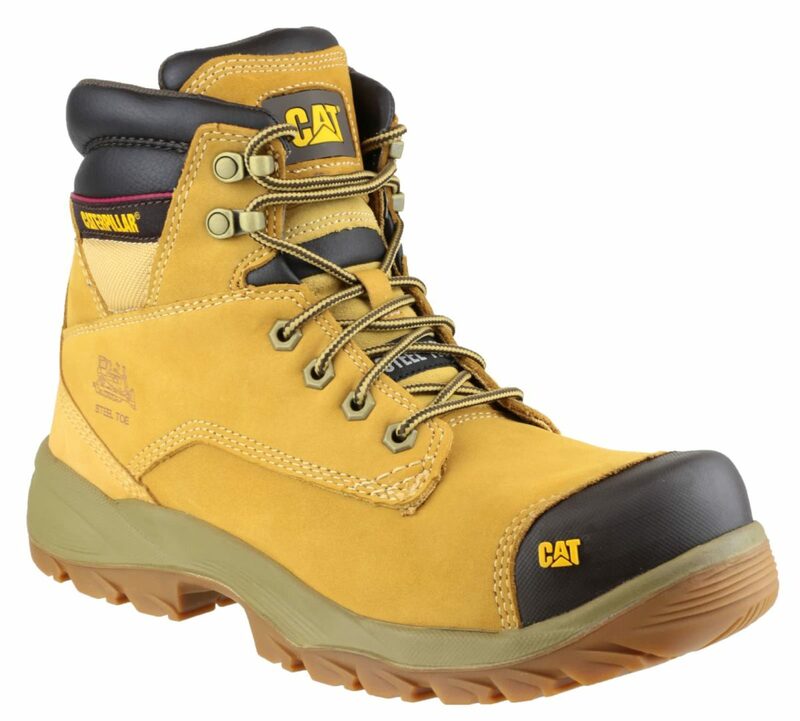 Try CAT workwear today, you won´t be disappointed! 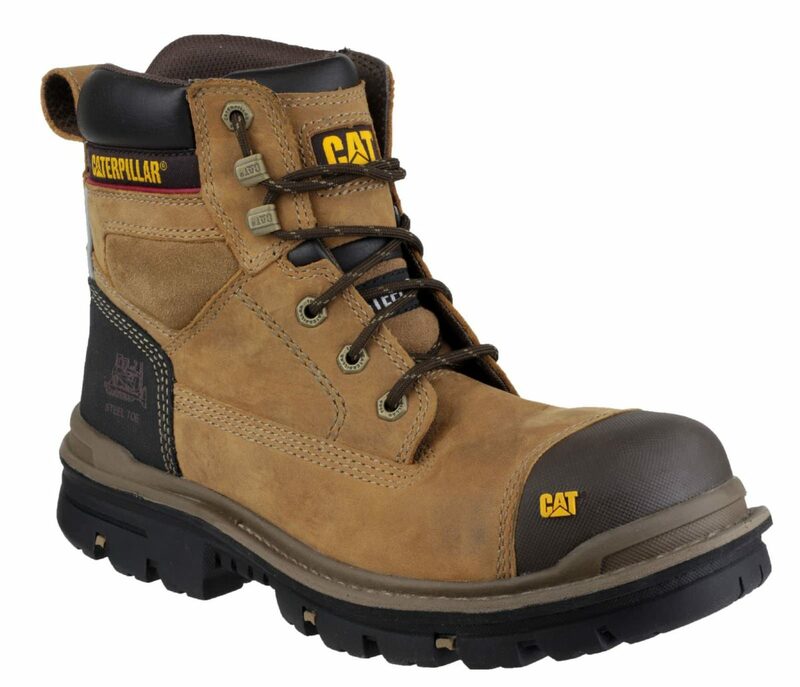 Our CAT products are competitively priced. We can offer bulk discount rates, so if you´re kitting out your workforce, we are more than happy to help! We offer a carriage paid rate so that your CAT products can be delivered directly to your door. Should you have any enquiries, please don´t hesitate to contact us. 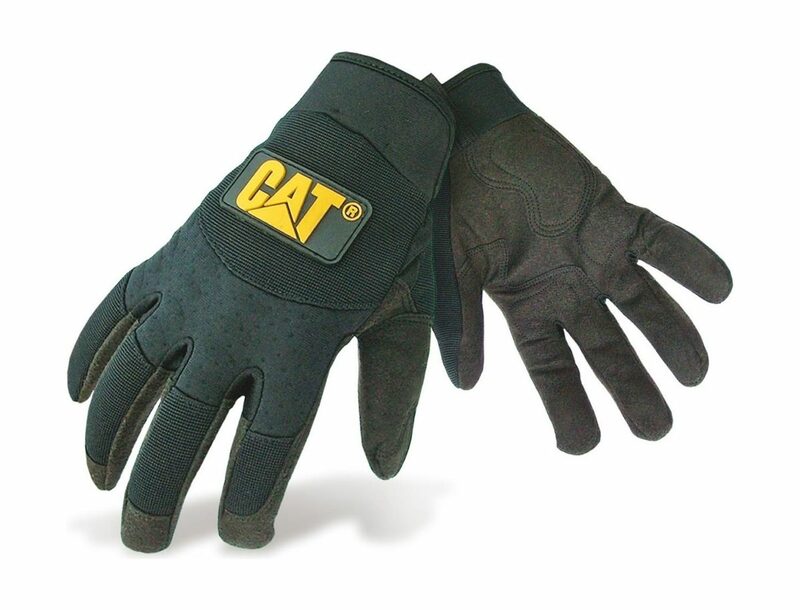 The CAT 12211 Mechanic Gloves are a very hardwearing and durable glove in a huge range of conditions, these gloves work with you. 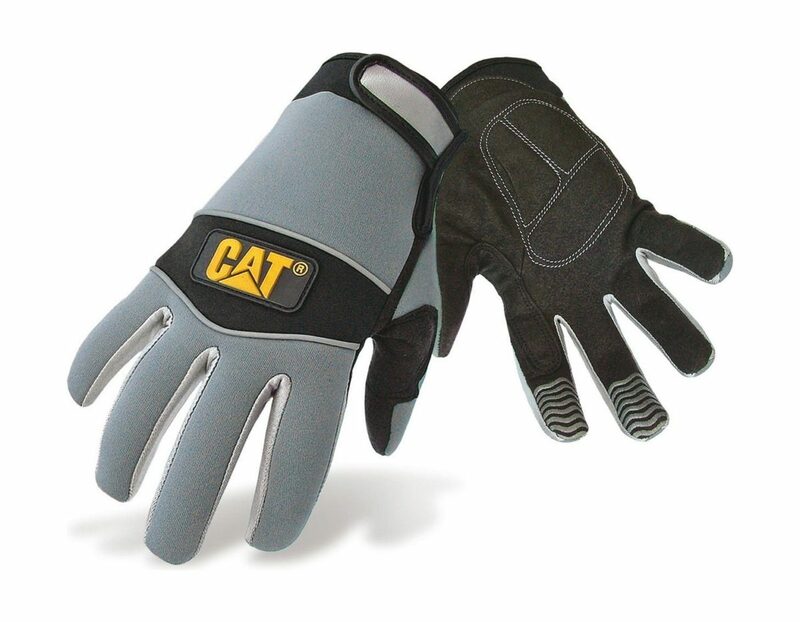 The CAT 12213 Neoprene Comfort Fit Gloves are a very hardwearing and durable glove in a huge range of conditions, but especially in the wet, these gloves work with you. 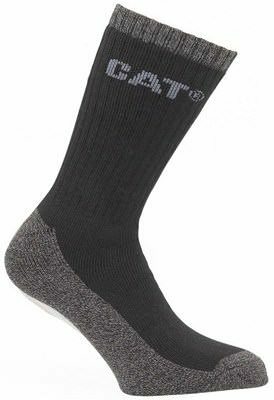 The CAT Crew 3 pack socks are an incredibly comfortable, very tough and durable sock perfect for boots, and surprisingly warm in the colder weather. 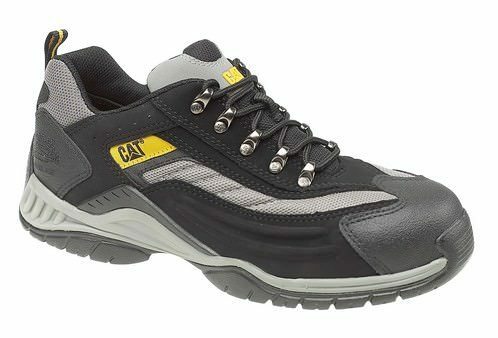 The Caterpillar Electric Lo safety shoe offers all the comfort and durability of CAT design, with the smart finish of a shoe. 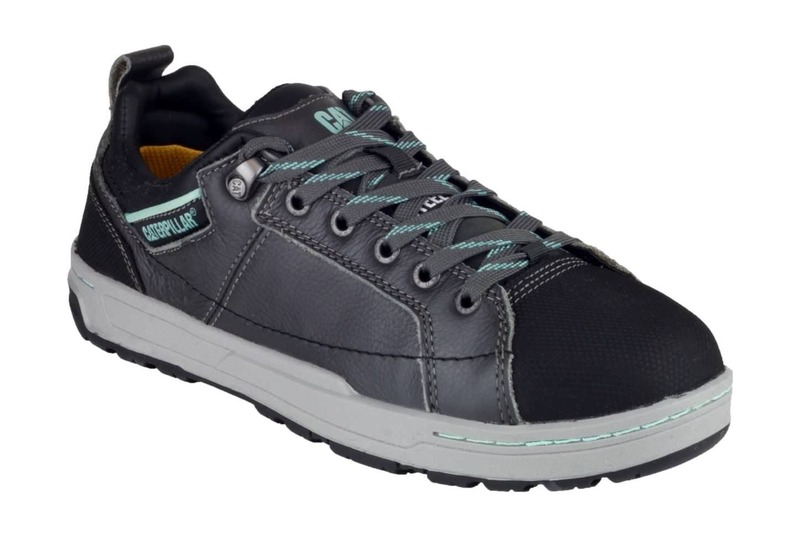 This shoe is ideal for office, workshop or light industrial based use. 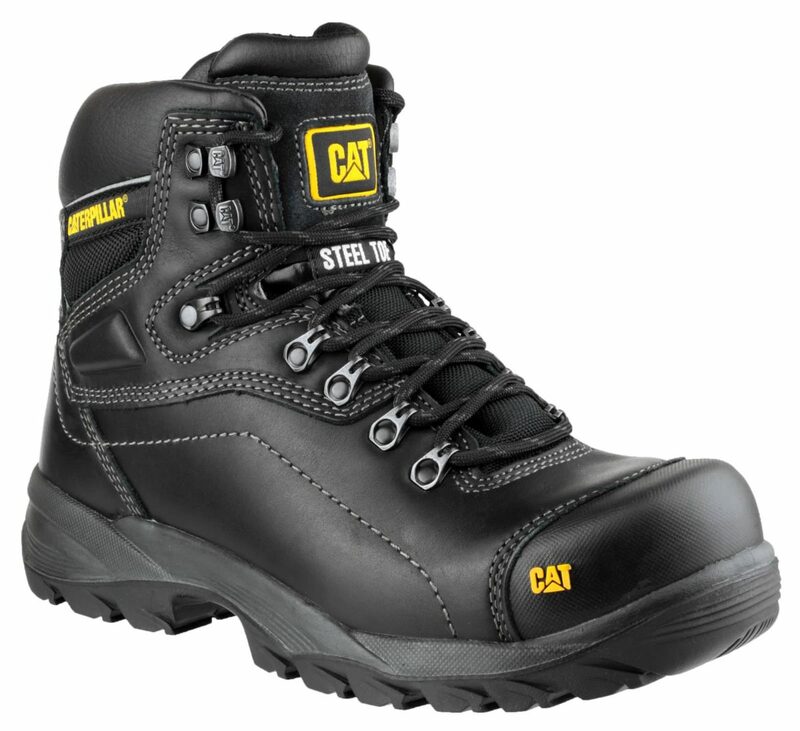 The Caterpillar Electric safety boot is a tough and durable boot offering you the robust design and comfort you expect from CAT with a slightly different finish. Suitable for most job types. 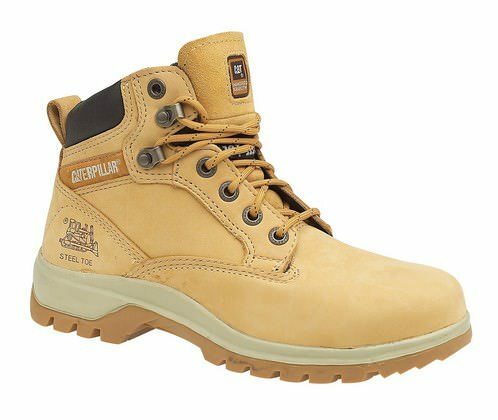 The Caterpillar Holton SB safety boot is a comfortable, robust and fantastic looking boot constructed from full-grain leather/nubuck. 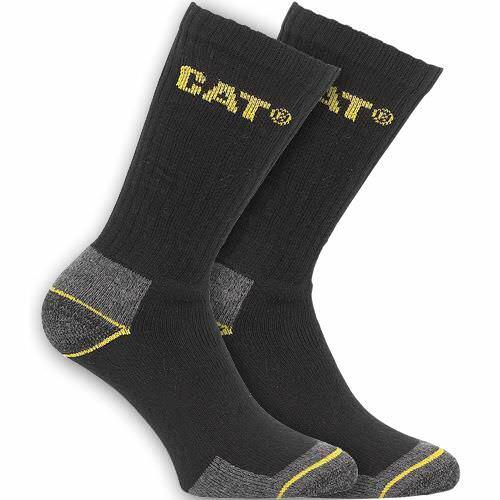 The CAT Industrial 2 pack socks are an incredibly comfortable, extremely tough and durable sock perfect for the colder weather with exceptional versatility. 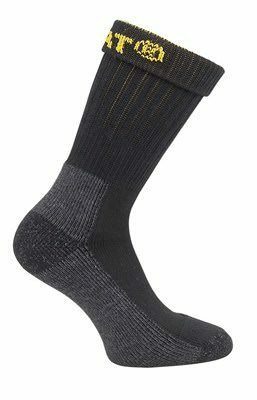 The CAT Thermo 2 pack socks are an incredibly comfortable, tough and durable sock designed to keep you exceptionally warm in colder conditions. 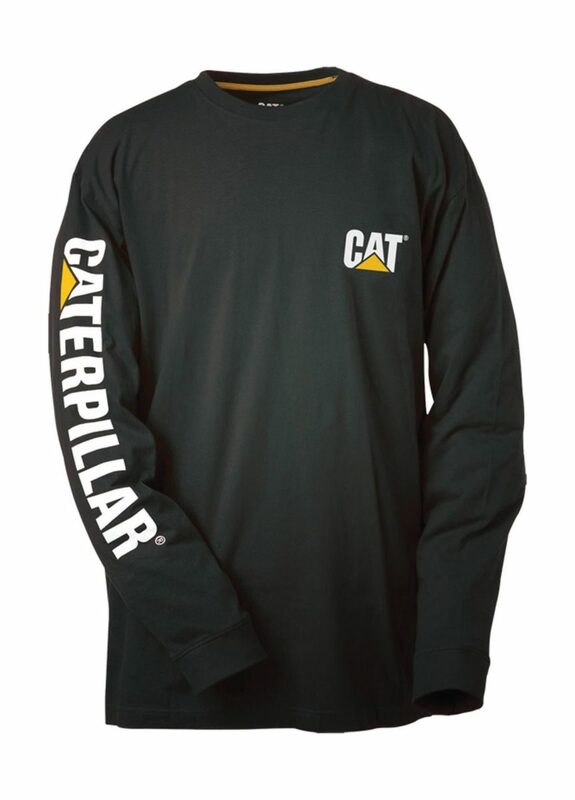 The CAT Trademark Long Sleeved T-Shirt is a highly comfortable t-shirt ideal for when the weather starts to turn.